Cloud computing present great opportunities for startup companies, providing young companies access to enterprise grade infrastructure with flexibility and ease of use. But the very same advantages of the cloud also possess some threats. Startups this days cannot scale without the cloud, but as some learned, cloud computing can also be a very unforgiving environment to mistakes. The Israeli chapter of the Cloud Security Alliance is helping the local startup community cope with those challenges. Over the last couple of years we have identified a gap in the knowledge and produced a Best Practices manual, designed for startups that rely on Cloud infrastructure. The guide is currently in the process of becoming official CSA guide and draft can be found in the link. 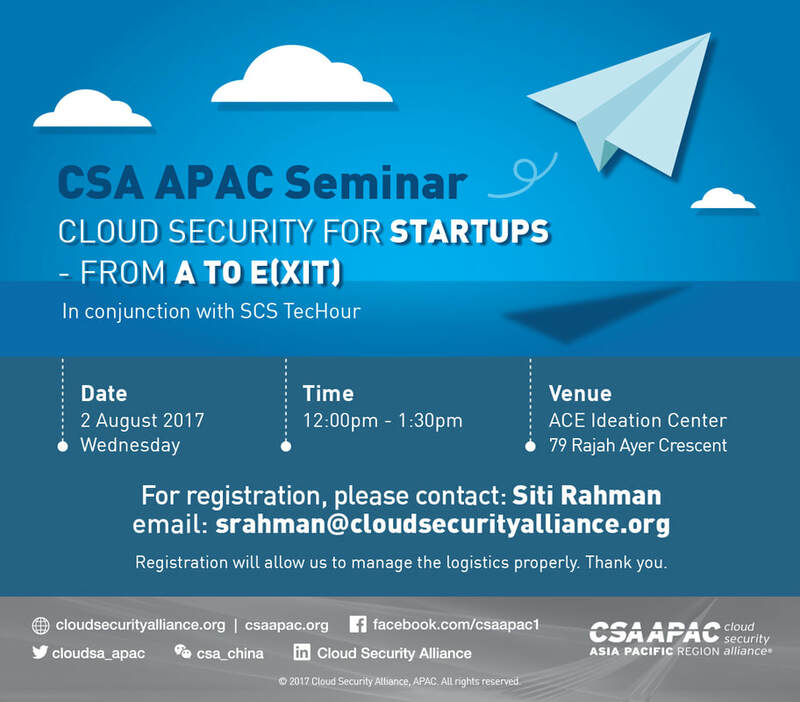 During the meetup I will present the highlights of the cloud security for startups guide, elaborate on the 3 phases in startup life and security measure required for each step, and provide tips from mature companies who made the process. Moshe Ferber is a recognized industry expert, popular public speaker and a notable figures in the Israeli innovation community, with over 20 years’ experience at various positions. Currently Ferber focuses on cloud security as entrepreneur & thought leader, and promotes responsible cloud adoption by developing the next generation of cloud security best practices for the industry.